Powerful demographic and economic forces are shaping health workforce needs and demands worldwide. Effectively addressing growing population need and economic demand for health workers stands as one of our foremost global challenges. It also represents an opportunity to secure a future that is healthy, peaceful and prosperous. 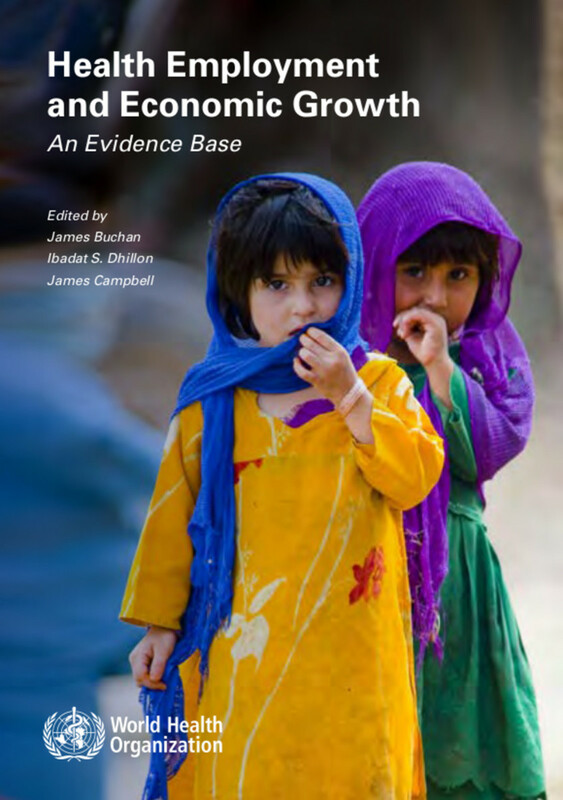 The contents of this book give direction and detail to a richer and more holistic understanding of the health workforce through the presentation of new evidence and solutions focused analysis. It sets out, under one cover, a series of research studies and papers that were commissioned to provide evidence for the High-Level Commission on Health Employment and Economic Growth. "An essential read that rightfully places investments in health workforce at the heart of the SDG agenda."